Headphones seem to be the go to option when it comes to using computers. No one prefers computer speakers for the simple reason that they may disturb another person. So the only option then is getting headphones. But what about when you are alone then what happens? People still use headphones. It’s just that they sound good and computer speakers, well not so much. But not anymore there are some great computer speakers out there than can really enhance your listening experience. Knowing which they are is key. 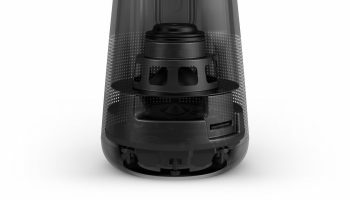 So in this article we take a look at some of the best computer speakers 2019. 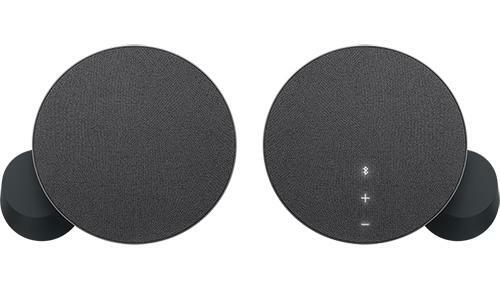 Well these may not be the best speakers of 2019. What I mean by this is that they were launched 4 years ago. But since 4 years ago they are still the best computer speakers that you can get your hands on. The speakers not only sound good but they are also aesthetically pleasing as well. This speaker does not have bass but that’s only a problem if you are one of those people really fond of a deep bass. Otherwise you’ll be just fine. Still if that is a sore point for you then don’t worry, these speakers also have an RCA output which makes connecting an external woofer easy. 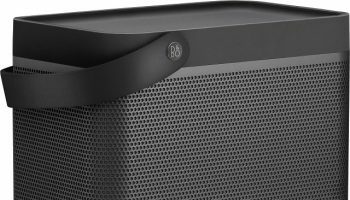 These are one of the most expensive computer speakers on this list of best computer speakers 2019. You might not expect to pay so much for Logitech Speakers but in the end these speakers do cost quite a bit. But just for a second forget the price and take a ear to them. Straight of the bat you’ll hear tunes that’ll make these speakers worth every penny. They don’t look all that powerful, but these innocent computer speakers can really pack a punch. Its woofers produce a thundering sound which you can tone up or down depending on your choice. It takes to highs and mids smoothly. These are your go to kinda speakers when it comes to movies and for a more immersive gaming experience. Logitech is a known brand name in the entertainment world as well as the gaming community. It caters to both these spheres impeccably well with its product offering. These speakers bring the best of Logitech to both the gaming community as well the entertainment world. When it comes to gaming there is not much to say. These speakers are simply the best. These speakers have RGB lighting that also adapts to the content you’re using. The light changes according to the sounds emanating from these speakers. These are more of your weird speakers on this list of best computer speakers 2019. They are not your average day computer speakers. They don’t look the part and they certainly don’t cost the part too. When they say it may cost you an arm and a leg, they’re not joking at $500 it may really do so. 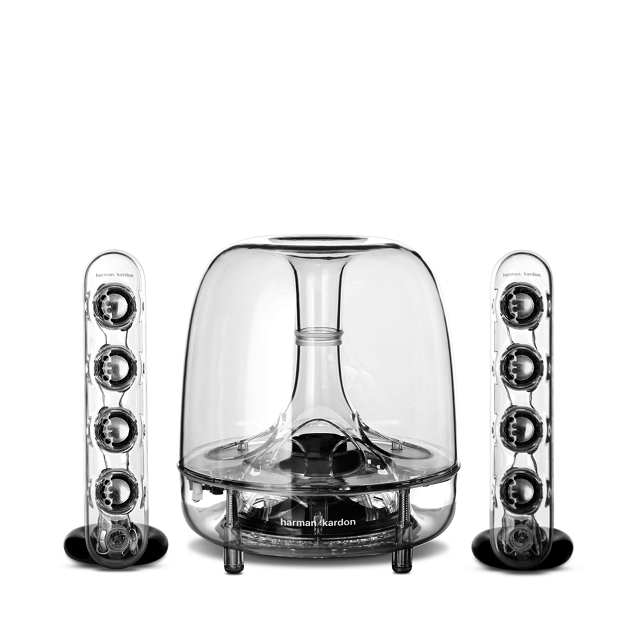 But there is something really great with these speakers in spite of its hefty price tag. It comes with a strong downward facing subwoofer that is simply amazing. 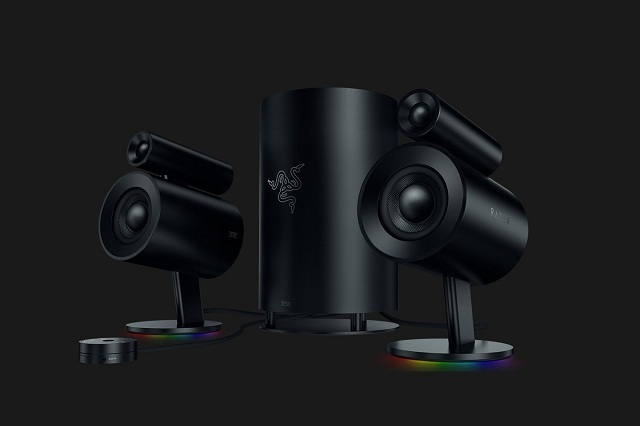 Not only that, these speakers also have Razer Chroma making it look just as good as it sounds. You might definitely be able to get your hands on cheaper speakers out there, but at this level of quality not so much. These speakers look kinda of like a jellyfish. But unlike a jellyfish they sound great. Turn them on and see for yourself or hear for yourself. The speaker gives a tremendous bass all thanks to its subwoofer. Not only that, these computer speakers carry the highs excellently well too. What will even sound good to your ears, is its price. These are some decently priced speakers available at a great price. These are one of the most bassy speakers out there that we could find to put on our list of best computer speakers 2019. While they give a lot of bass and then some, these speakers also look great. 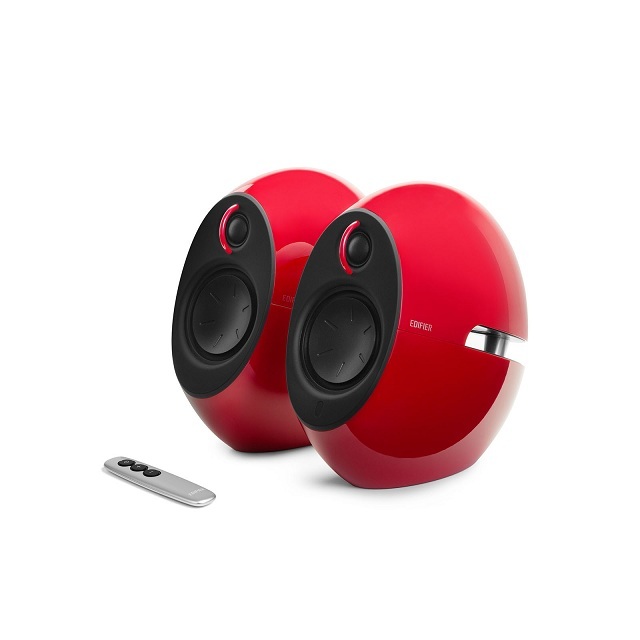 These computer speakers combine modern looks with great sound. Its strong bass blends well with the highs and lows in whatever your listening too, giving you a more immersive listening experience. These computer speakers even come with a remote. 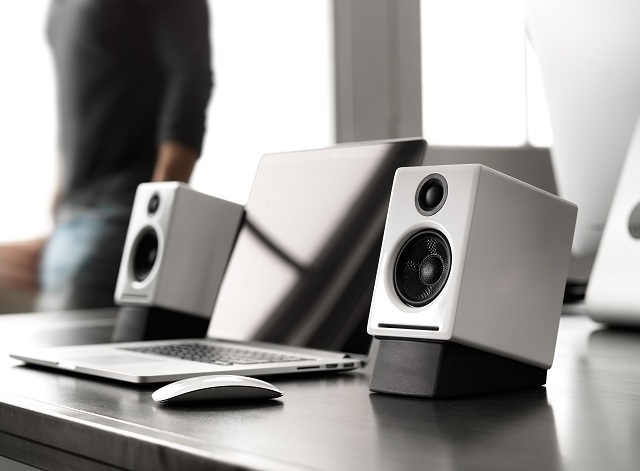 These may be the best computer speakers 2019 hands down. Not only does it look great it also sounds great too. With a strong bass that matches well with the highs and lows of a song. 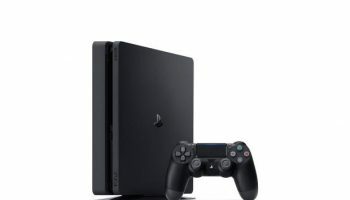 You’re definitely getting value for money with this thing. These speakers provide an excellent soundstage and powerful audio making it great when it comes to gaming. 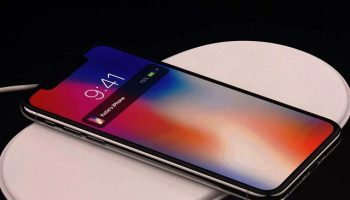 What makes these speakers different form the other speakers featured on this list of top computer speakers 2019, is that it comes with dual Bluetooth connectivity. 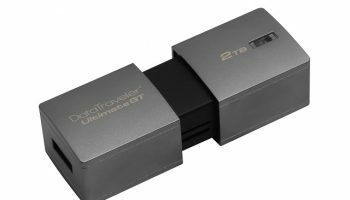 This allows you to connect to two devices at a time. It has backlit motion sensors too. These are your versatile computer speakers. It’s great for when you watch movies or listen to songs or even while gaming. It’s simply the best across all spheres. These speakers can handle most frequencies and really packs a punch when it comes to the sound quality. You can even say it is as good as some home theatres. These speakers produce detailed audio quality and add to that a great sounding bass and you’ve got yourself some home theatre quality speakers at a fraction of what they really cost. These are some of the best computer speakers 2019. 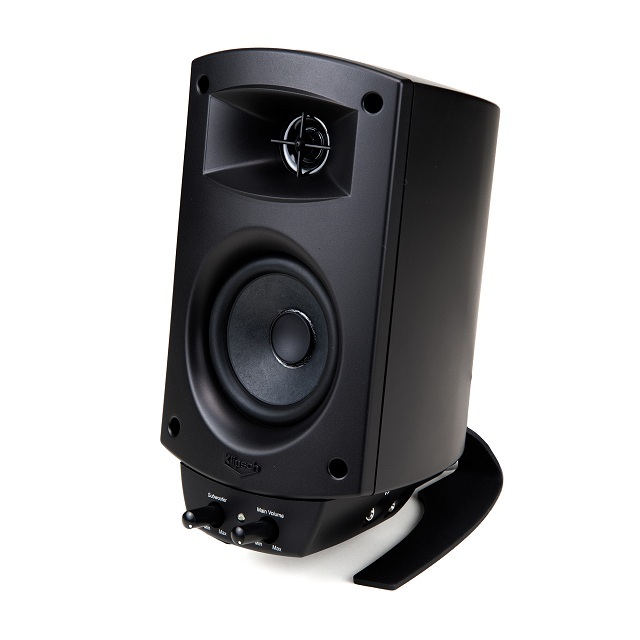 We have incorporated various speakers of different price ranges as well as sound quality. While some of you may be looking for good speakers for gaming others may want them for entertainment. So as much as possible we have included speakers that can handle many demands.